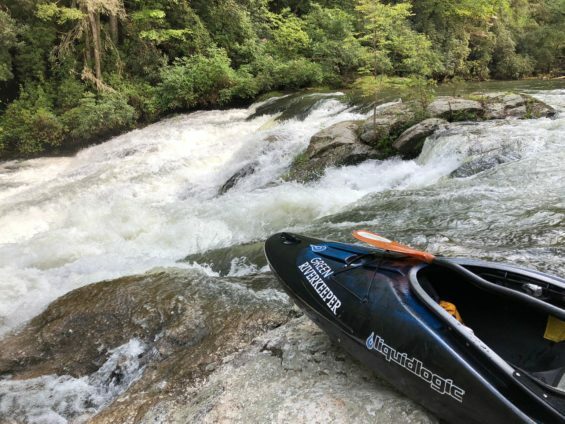 Join MountainTrue’s Green Riverkeeper for an exclusive tour of the Liquidlogic Kayaks production factory led by Co-Founder Shane Benedict. We’ll meet at the factory for a full behind the scenes tour during production hours to see how kayaks are made from bow to stern, learning about the local company’s history, sustainability practices, and how they have partnered with the Green Riverkeeper along the way. Then we’ll head down the street to a local brewery, Blue Ghost Brewing, to have lunch and a beer (provided) and learn more about what MountainTrue is doing to protect the places we share and how you can get more involved. **Space is limited to the first 20 people, so get your ticket before it sells out!